R&B quartet Jersey Ave. consists of four brothers: Jacob, Anthony, Jason and Nathan Latimore. 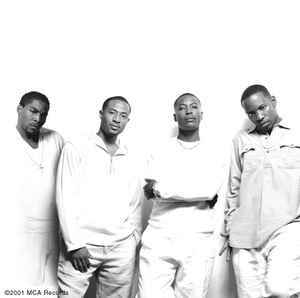 In early 2001, Jersey Ave. made their self-titled debut for MCA. Viewing All | Jersey Ave.